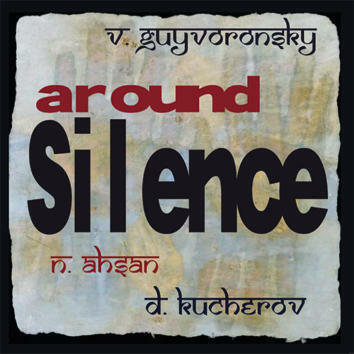 It is not the first time that Vyacheslav Guyvoronsky, one of the most creative Russian musicians, turns to Indian music. As far back as 1989, Leo Records released two of his compositions "Skambha Gita" and "Jazz Raga" as part of the 8-CD box "Document. New Music from Russia, the '80s", recorded as a duo with his regular bassist Vladimir Volkov. This time, however, he joins forces with the authentic Indian vocalist N. Ahsan and tablist D. Kucherov. For 64 minutes you will be carried away by the mysticism of soaring, swinging, incandescent raga.